The state seizure of the insurer looks designed to leave markets unruffled. It will probably work, since capitalist forces in China are still on a tight rein. The real impact will be subtle, as investors and foreign regulators weigh up this new hands-on approach. A company flag and the Chinese national flag fly outside the headquarters of Anbang Insurance Group in Beijing, China, February 23, 2018. The China Insurance Regulatory Commission announced on Feb. 23 that it was assuming control of Anbang Insurance Group for one year. It also said Wu Xiaohui, the company’s former high-profile chairman, has been prosecuted for economic crimes. CIRC said the company would continue normal operations and may attract a capital injection. 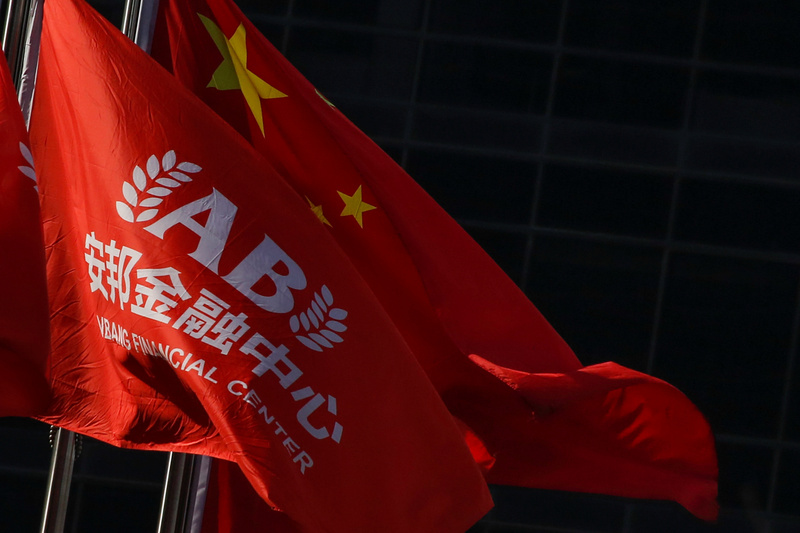 Several listed Anbang-invested companies said they had received notice from the insurance firm that it had no immediate plan to reduce stakes. The Shanghai Composite Index closed up slightly on Feb. 23.